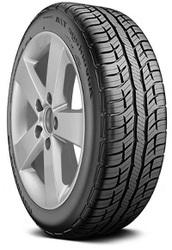 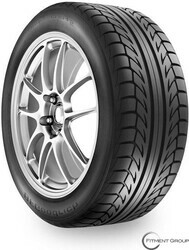 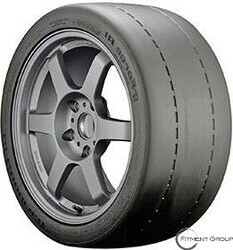 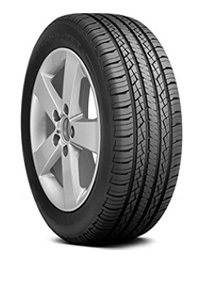 BF GOODRICH | Big Brand Tire & Service has a large selection of tires at affordable prices. 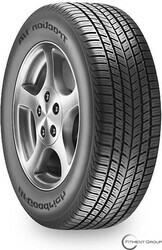 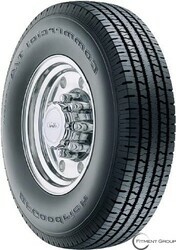 Prior to its sale to Michelin in 1988, BF Goodrich was the first American tire manufacturer. 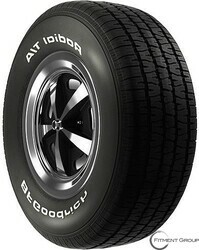 In addition to its impressive history, the first car to ever travel across the United States also used BF Goodrich tires. 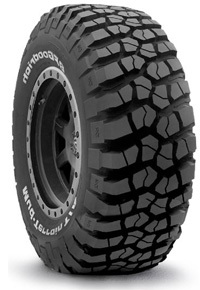 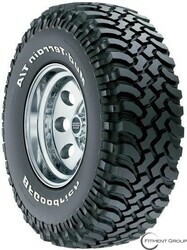 BF Goodrich tires are known for their on and off-road performance. 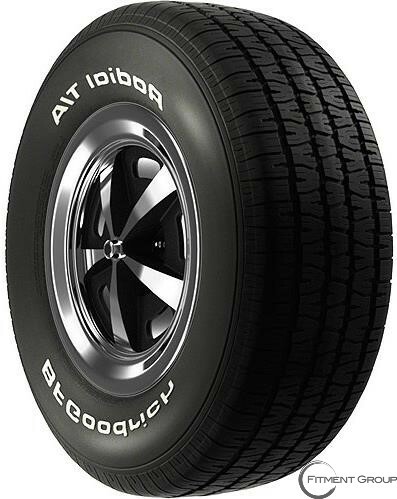 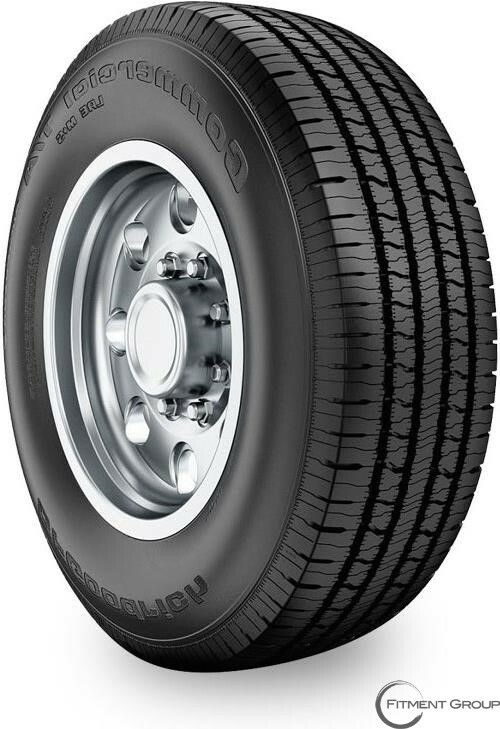 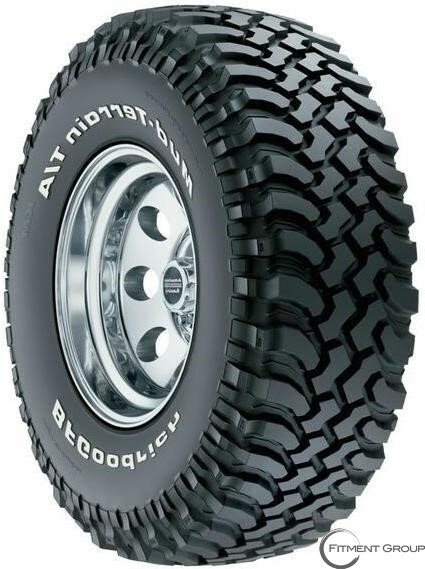 For example, the BF Goodrich All-Terrain T/A KO is an all-terrain tire for cars ranging from sport utility vehicles to pickup trucks. 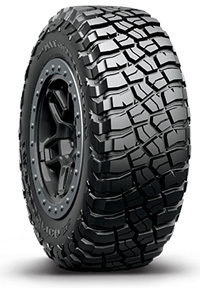 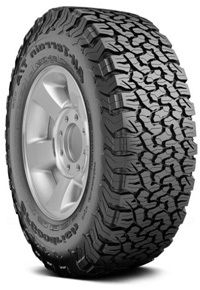 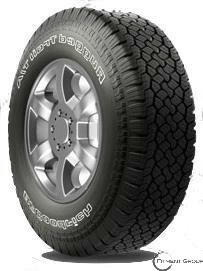 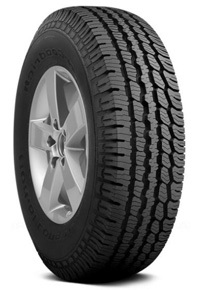 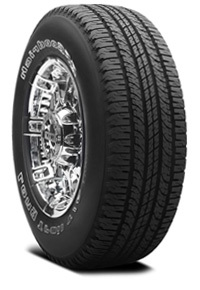 The BF Goodrich Mud Terrain T/A KM tire is another excellent off-road tire designed with mud traction in mind for sport utility vehicles and pickup trucks. 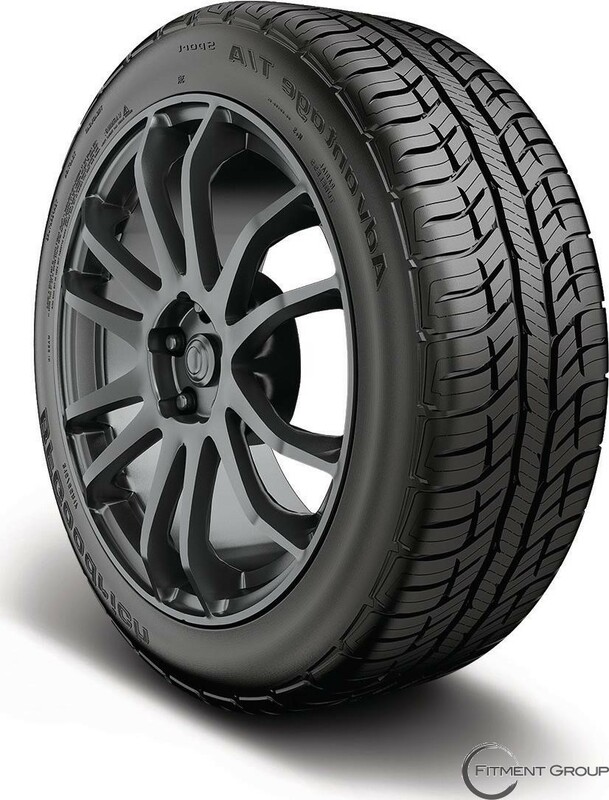 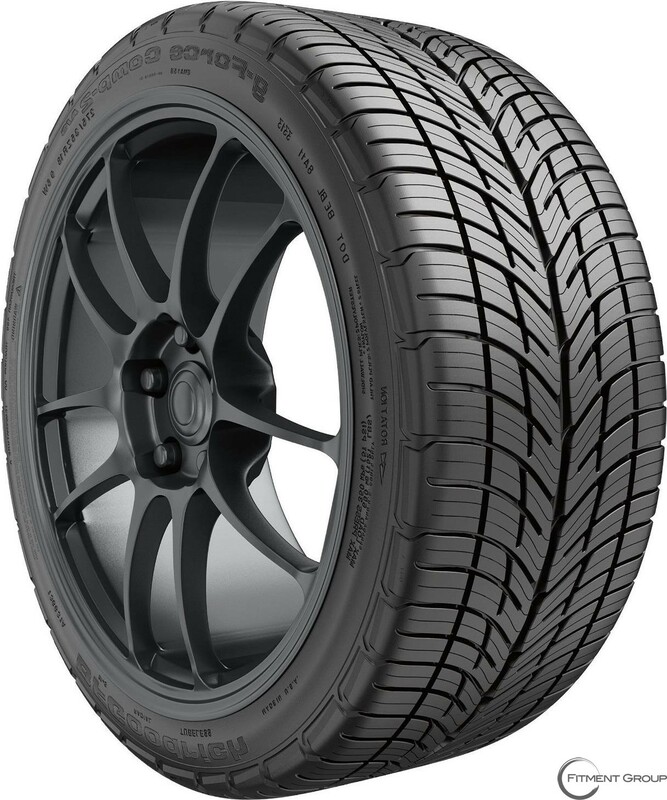 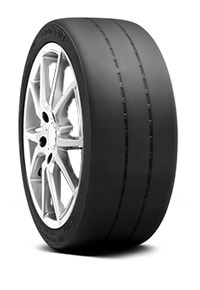 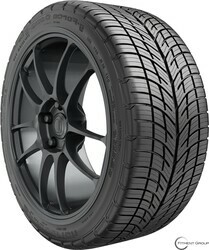 Other than its line of off-road tires, BF Goodrich also carries high performance on-road tires such as the BF Goodrich G-Force Super Sport which is designed for sports cars, coupes, and sedans to overcome every season.